It’s that time of year again where getting out of bed in the morning becomes much more difficult and the promise of higher winter energy bills becomes imminent. 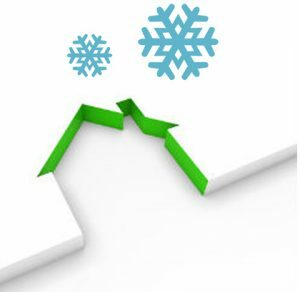 Winter energy bills can have a massive impact on your financial performance for the quarter as they can absorb a large amount of your profits, especially in winter when we typically use more energy. 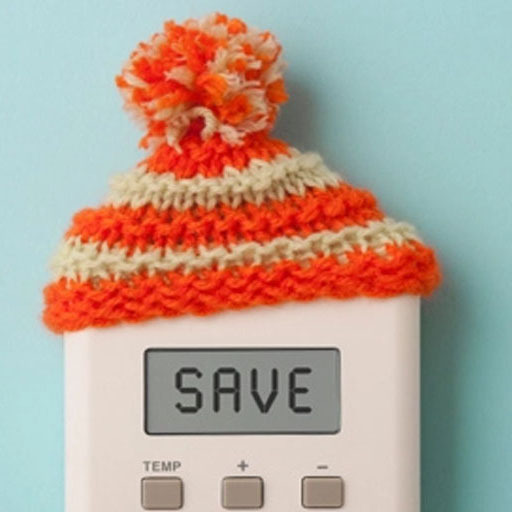 We have compiled these 10 tips to help you to reduce your energy bills in the coming months. During the day, open the curtains and blinds of windows that face the sun to allow sunlight to naturally heat your premises. Keeping cavity and roof insulation maintained helps you to avoid losing as much as ¼ of the heat in your business premises. Reducing your heating temperature by just one degree could save your business more than £100 on your energy bills each year. By replacing electric heaters with central heating, you could save 2/3 on the cost of heating your business. Using draft excluder’s and thick curtains can prevent cold air from entering rooms that you want to keep warm. Sealing air leaks around utility cut-throughs for pipes will prevent heat from escaping and cold air from entering your business premises. When you make a brew, why not ask your co-workers if they would like one too? This will avoid boiling the kettle more than necessary and paying for the electricity to do so. Placing sheets of tinfoil between your radiators and walls can reflect heat back into the room that would have otherwise been lost through the walls. Covering up bare floorboards with a rug or carpet can help your business to avoid losing as much as 10% of the heat in your premises. Ensure that your door and window weather stripping is in good condition to avoid losing between 7% and 12% of the heat in your office. Looking for further ways you can reduce your business energy bills this winter? Our energy consultants can make sure that you are paying the most competitive rates for your gas and electricity. A comparison with Exchange Utility can find market rates for you from our vast panel of UK suppliers based on your usage. On average, we can save businesses up to 36% off their monthly bills based on a standard out of contract rate. Get in touch with our friendly team if you’d like any more advice by calling free on 0800 9777 000 or get an online quote by filling in the form below.